Selecting the right SEO agency makes a big difference in how many people see that a site exists. It also makes a difference to how consumers perceive the site. One of the 10 best SEO providers in the USA is Farotech. 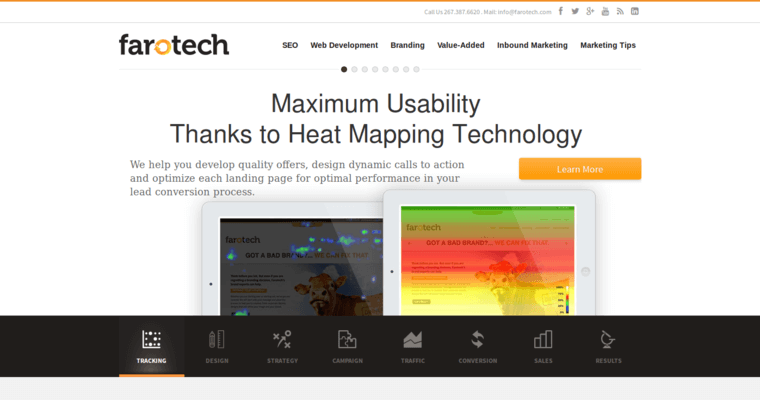 The associates at Farotech stay on top of marketing trends in SEO. For example, the marketers at Farotech know that voice searches are gaining on traditional search terms typed into a search engine. They also know that Google only delivers one result on an organic voice search. 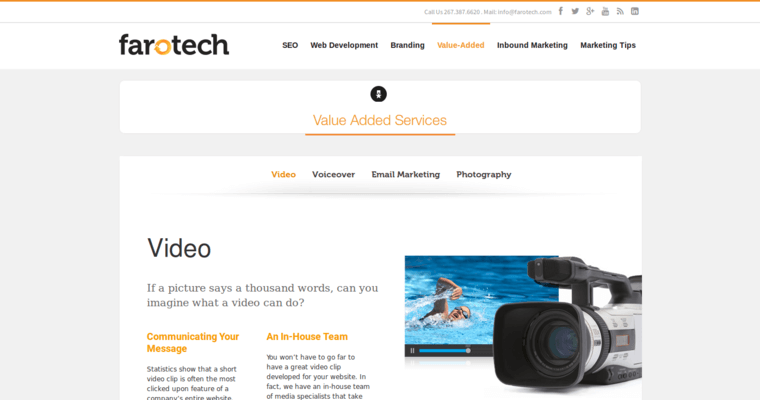 Farotech works to implement SEO that is optimized for voice searches. They keep up with trends in long-tailed key phrases. 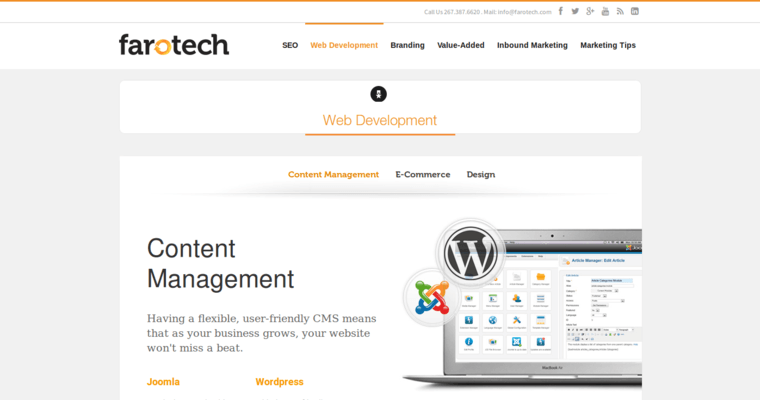 Farotech's experienced staff also updates a site's content or coaches the client on how to update old content, implement fresh content and do other things to the site that will help it attract positive attention from all of the search engine algorithms.